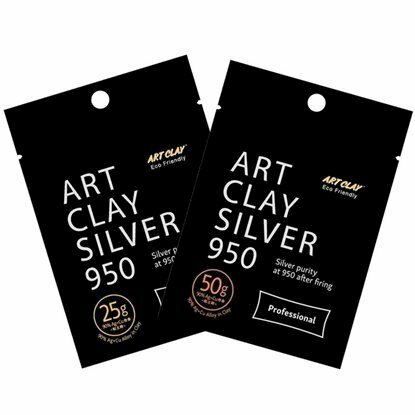 Art Clay Silver 950(50g). 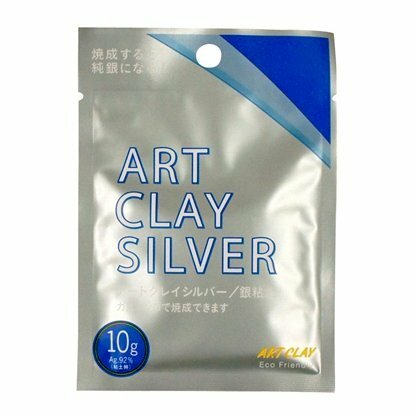 Professional Sterling Silver clay. One step fire. 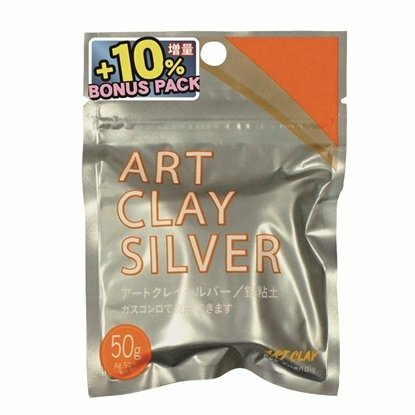 Art Clay Silver New Formula. 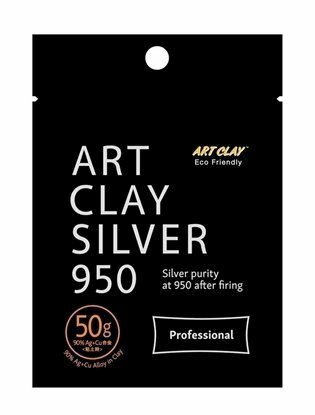 Art Clay Silver 950. 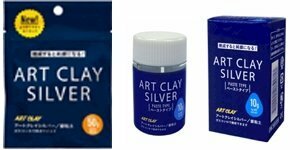 Professional Sterling Silver clay. One step fire. 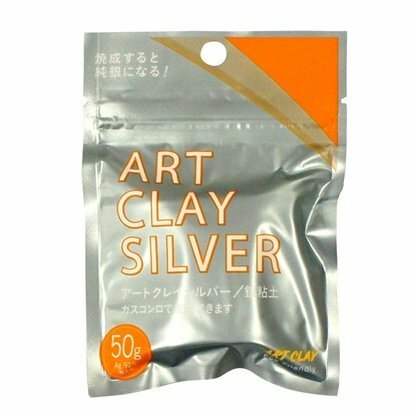 Art Clay Silver 950(25g). 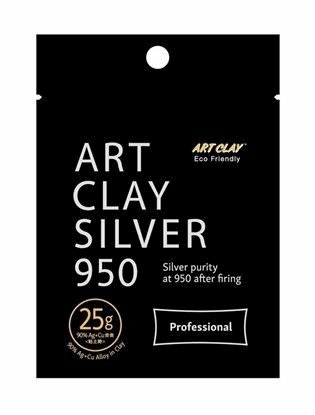 Professional Sterling Silver clay. 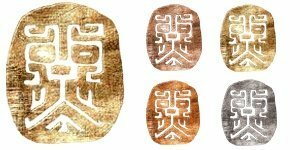 One step fire. Art Clay Silver Clay (10g). 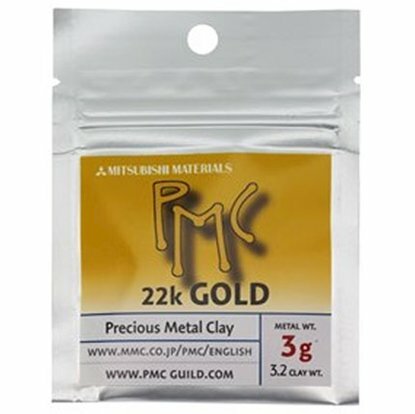 New Formula. 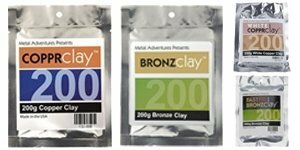 Art Clay Silver Clay (20g + 2g free). 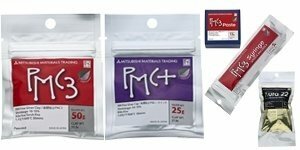 New Formula. 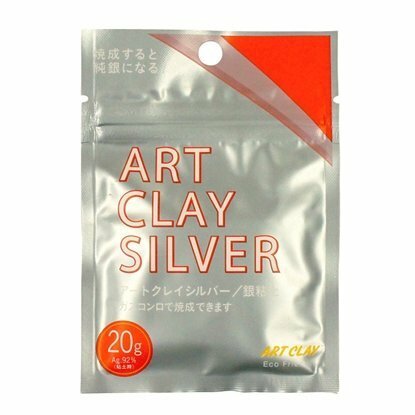 Art Clay Silver Clay (20g). 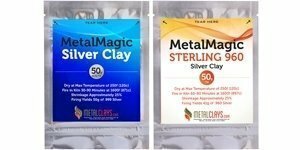 New Formula. 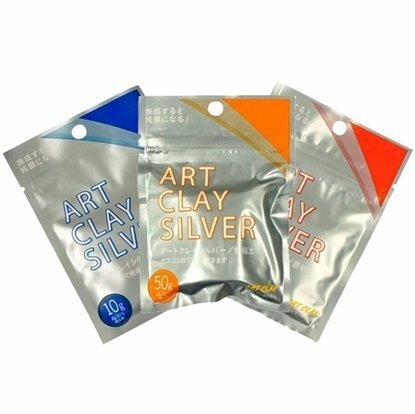 Art Clay Silver Clay (50g) + 5g Free. 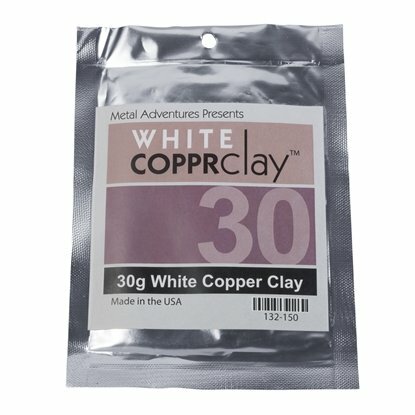 New Formula. 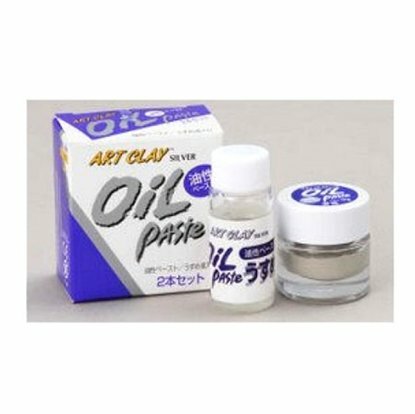 Oil based rather than water based, this paste is essential for any post–firing repairs. 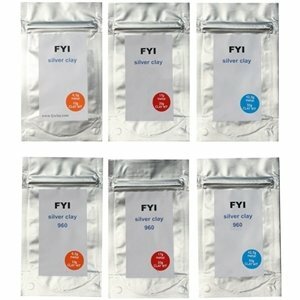 This formula has been replaced. Read full description.